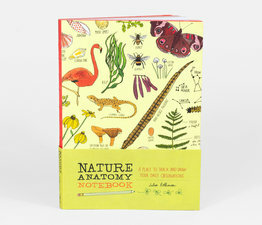 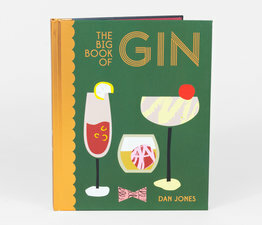 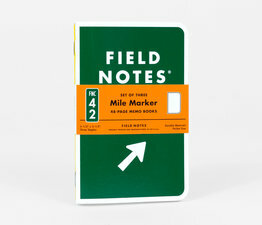 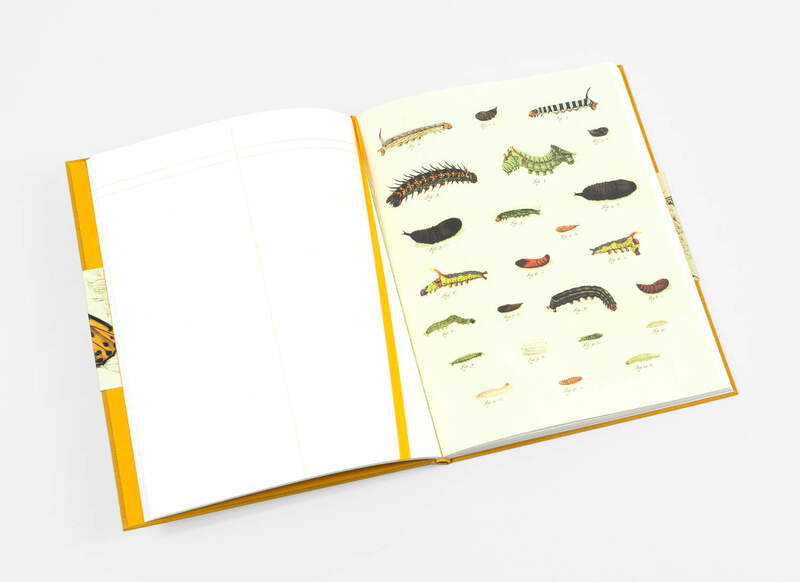 A notebook for the aspiring lepidopterist or weekend naturalist. 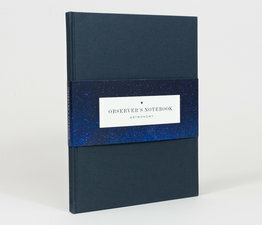 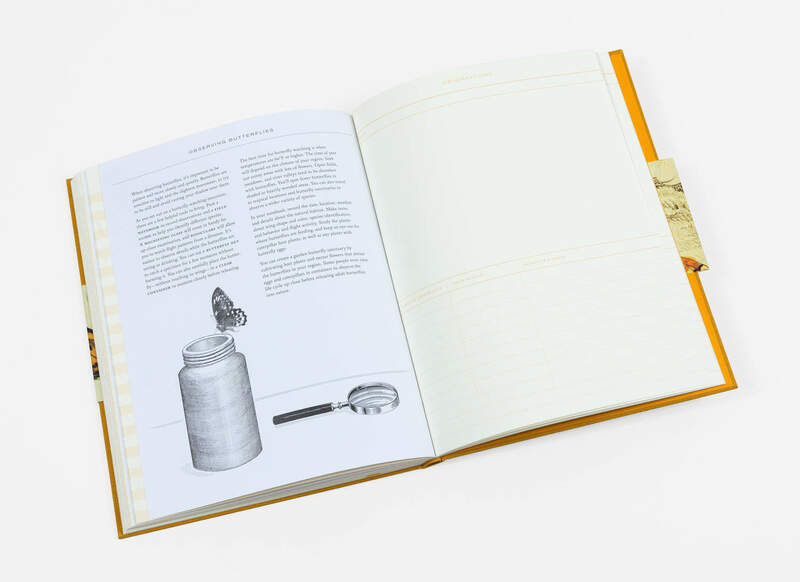 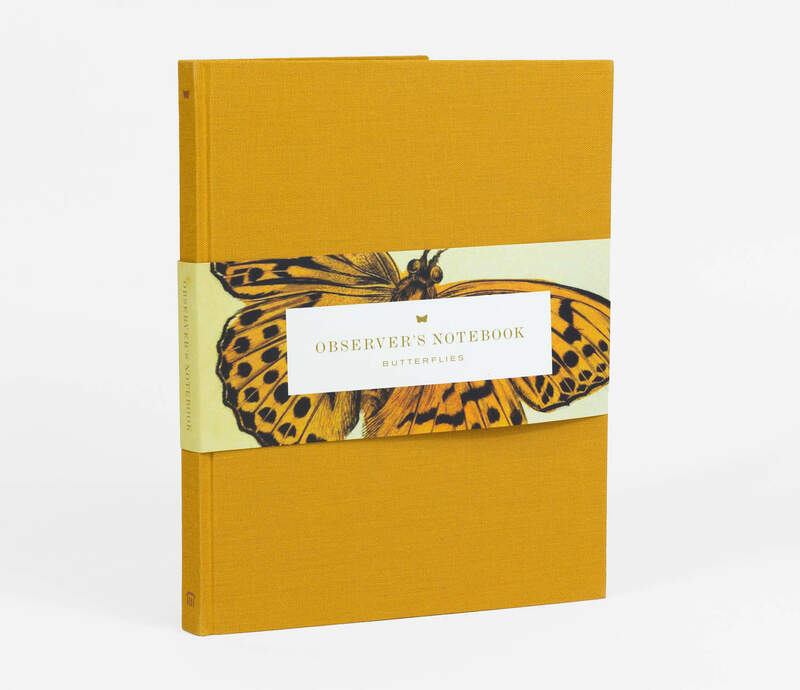 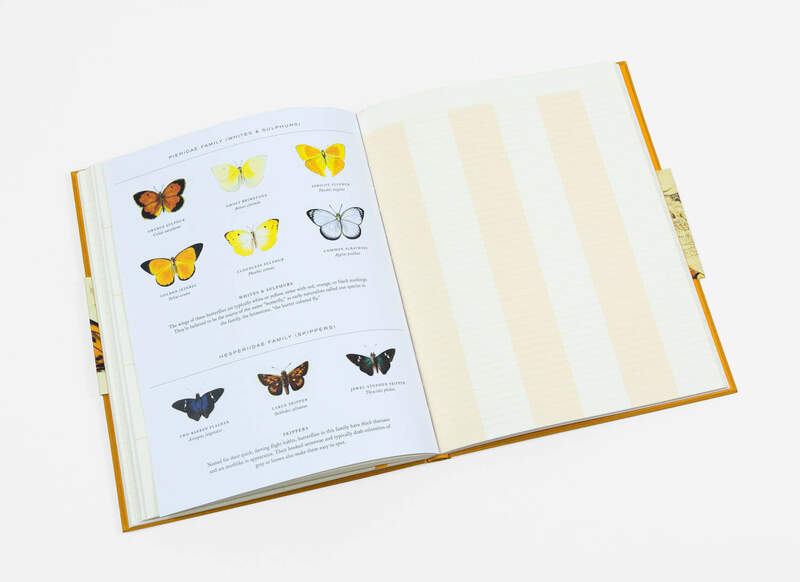 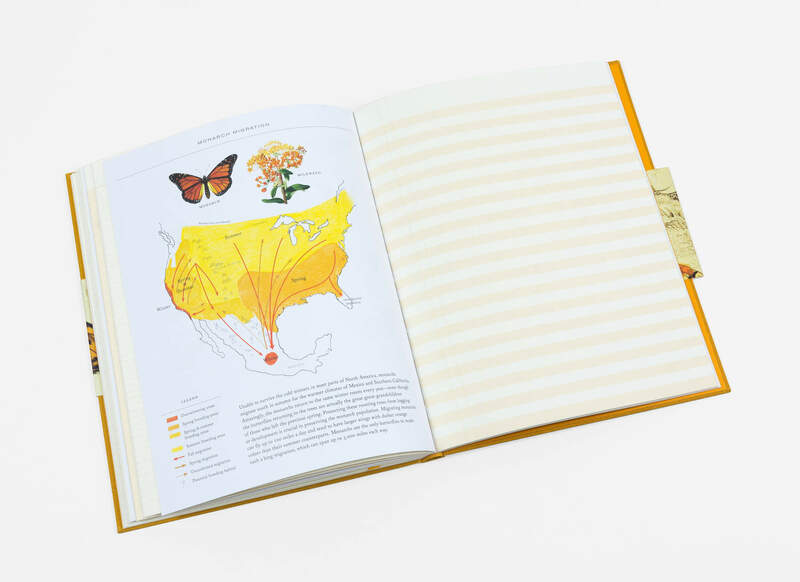 Whether you want to learn to identify a butterfly by family or understand the remarkable process of metamorphosis, Observer's Notebook: Butterflies is the perfect tool. 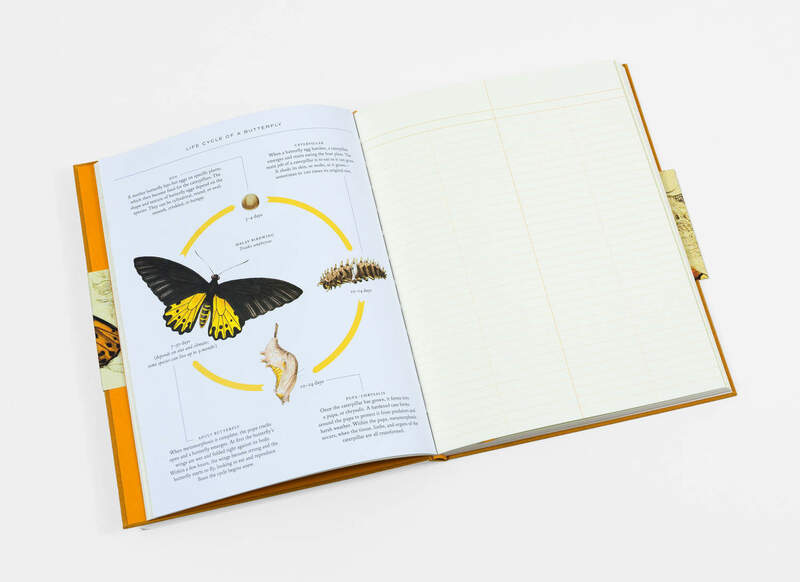 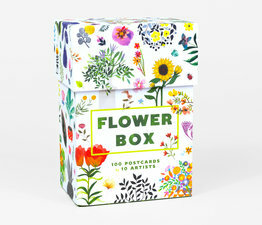 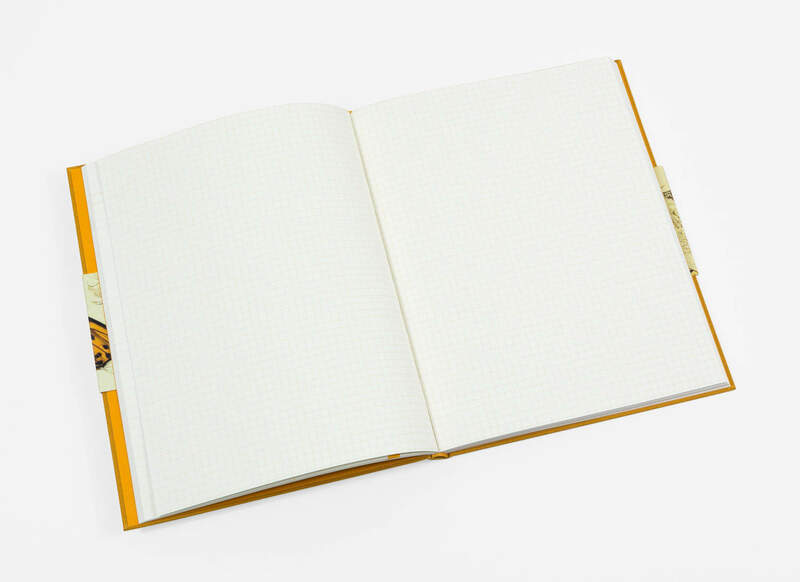 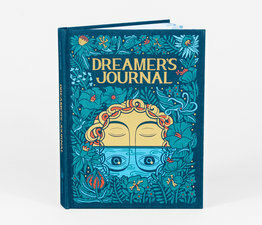 Filled with useful and magnificent charts of butterfly habitats, migration patterns and transformation, this durable notebook features 160 ruled pages and blank maps to plan your own butterfly garden or simply reflect on the astounding process of transformation that butterflies represent.